Hospitals in Delhi. Health is wealth. Delhi has some the best hospitals in the world which provides best treatment. 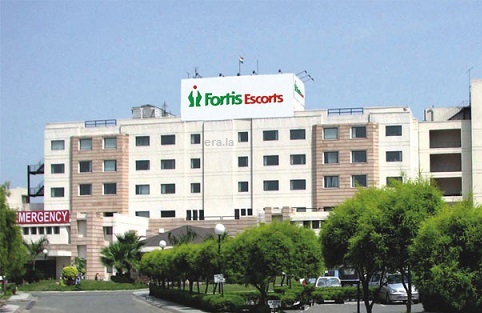 The hospitals in Delhi are multispecialty medically and technically advanced. They provide best services to the patients. Some of the important hospitals address and telephone numbers are provided here. Even the tourists or the localities may need medical treatments at times. This list would certainly help everyone.